Source: This book was given to me by iReads Book Tours in exchange for an honest review. 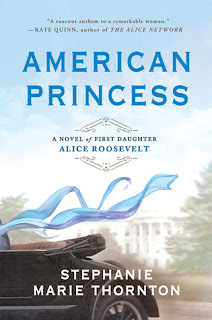 Synopsis: Being an independent woman in 1913 London is certainly empowering, but Emmy Nation is tired of the inescapable damp seeping through her worn shoes and the hopeless grumblings of her stomach. ​ How far are you willing to go to secure your equality? My Review: Emmy Nation works as a typewriter in the Scotland Yard. 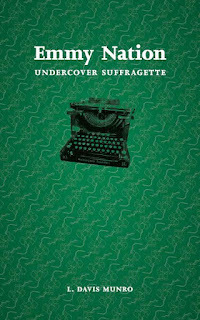 When the suffrage movement is becoming very militant, the Scotland Yard wants Emmy to go undercover as a Suffragette to spy on their movement. Emmy jumps at this opportunity. She gets more pay and nicer clothes. However when she arrives at the Women’s Social and Political Union, she befriends a suffragette. As time goes by, Emmy soons becomes interested in the ideals’ of the suffrage movement. Soon, she must make a choice to truly be devoted to the cause. Emmy, at first, seems to be comfortable with her job as a typewriter. However, when she is given a better assignment she doesn’t hesitate to accept it. At first she is happy to go undercover, for she thinks about the pay and the clothes. She is not really interested in their cause. Instead, she is afraid of the radical movement and thinks only about surviving through the marches of the suffrage movement. It is not until later that she actually thinks about the suffragettes’ cause. Soon, Emmy becomes a stronger and more mature person. We also get to see how intelligent Emmy is in the novel. She has to make hard choices and to do what is right. Therefore, Emmy is a likable character that audiences will root for. Overall, this book is about friendship, love, and choices. It is about a woman finding her own identity. 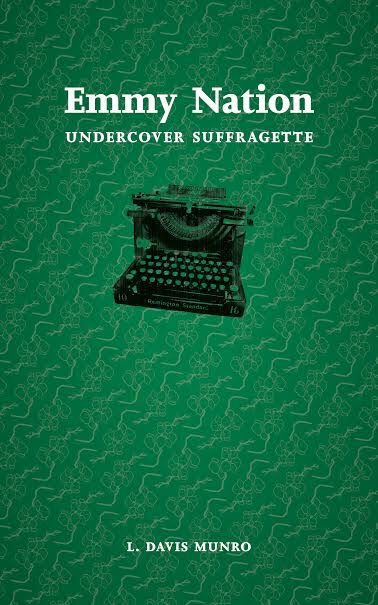 I was intrigued with how the author portrayed the suffrage movement. These women were very admirable and they made many sacrifices so that women could have equal rights. I also liked the portrayal of the Pankhursts, the leaders of Women’s Social and Political Union. I had never heard of them until I read this book, but they seem like strong women. The writing is very engaging and it is fast-paced. The characters are complex and interesting. This novel leaves me excited to read the sequel. Emmy Nation is a great tribute to the women who have fought for their rights of equality. 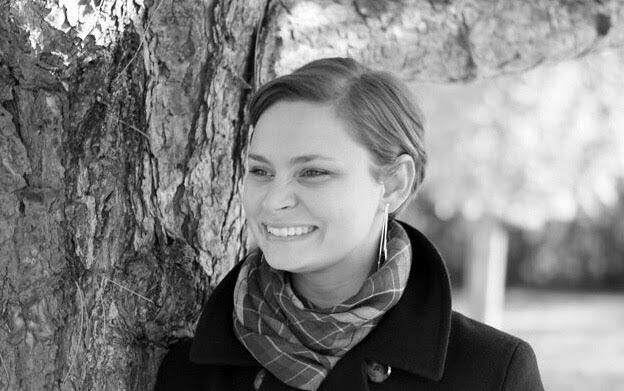 L. Davis Munro holds a master’s degree with a focus on women’s suffrage theatre and works in theatre and dance. She currently lives in Toronto, Ontario, Canada, with her husband and her dog. Visit her on her website, Facebook, and Twitter. Thank you for the kind review! The Pankhurst's are a very interesting family, worth a bit of research to see all the bold, crazy, intelligent and intense things that they did as part of their fight. Thanks! I'll definitely look them up!